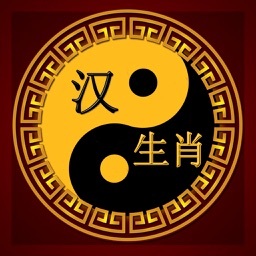 Chinese Zodiac & Love Horoscopes includes details for your sign and compatibility for your best match. 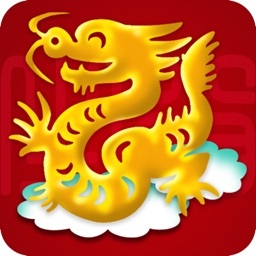 View your luck prediction and enjoy the colorful interface. 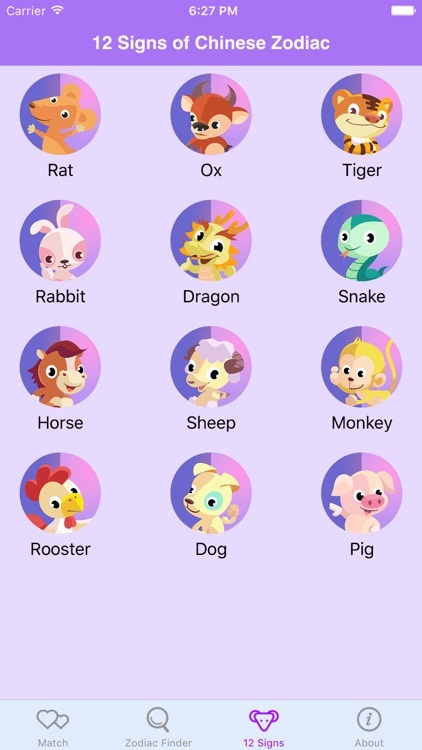 With the Chinese Zodiac & Horoscopes app, you can check out the 12 animal signs and their personalities. 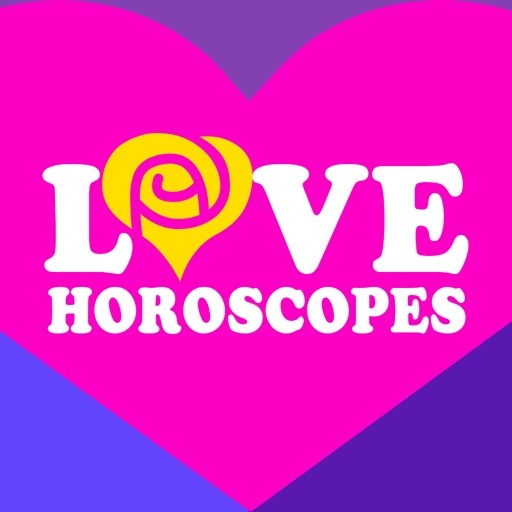 Find your sign, see your compatibility with other signs, and get predictions on your luck in the future. 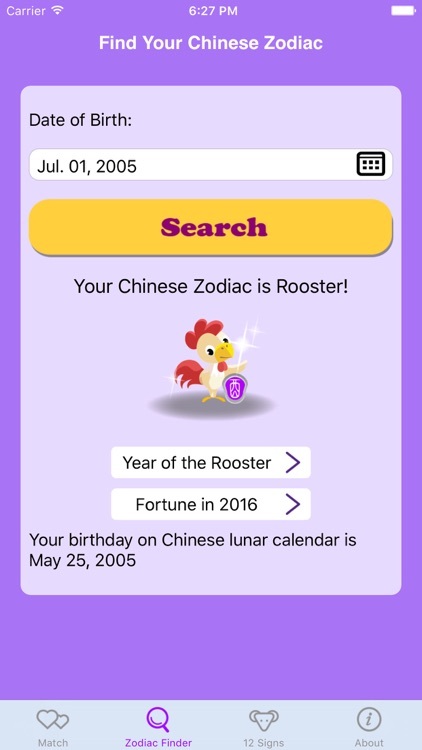 Chinese Zodiac & Horoscopes gives you an easy way to see your sign, compatibility with others, and what your future holds. - see your compatibility with 12 zodiac signs and find your best match. 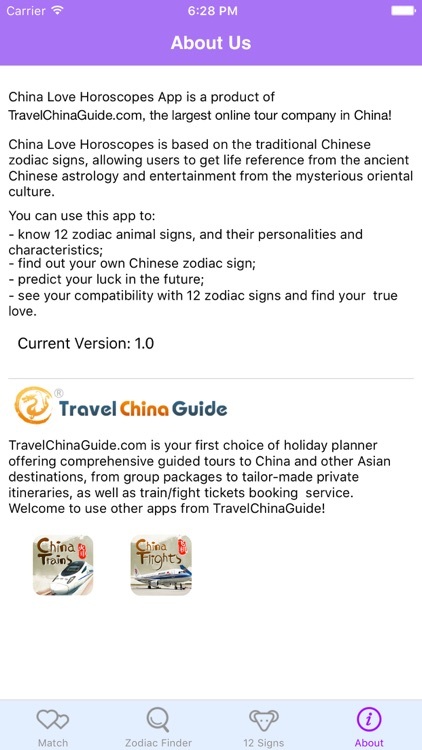 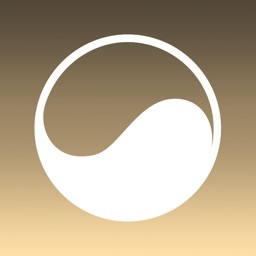 Developed by TravelChinaGuide.com, this app is the best choice for horoscope fans to experience the interesting Oriental culture. 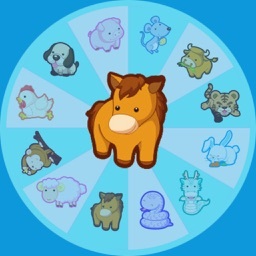 The 12-year cycle of 12 different animal signs influence people born in different years in their personality traits, career, wealth, and love. 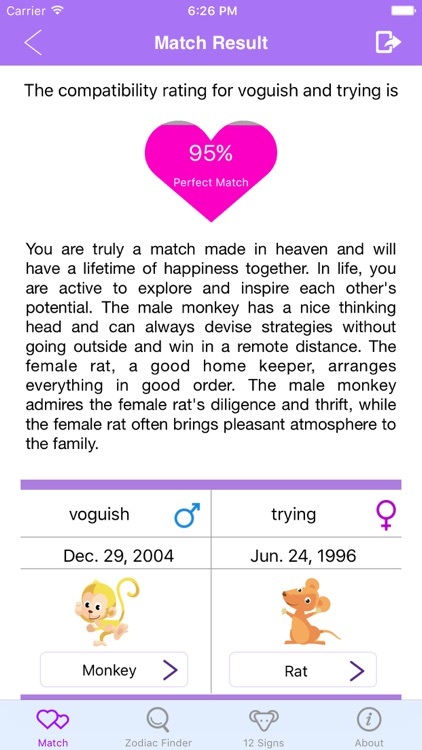 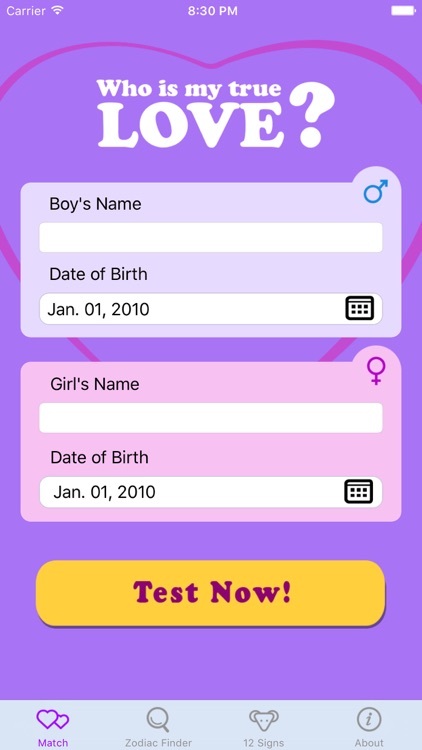 Welcome to install this free app on your phone, to get in-depth analysis on your character, see your luck prediction, and meet your zodiac lover!